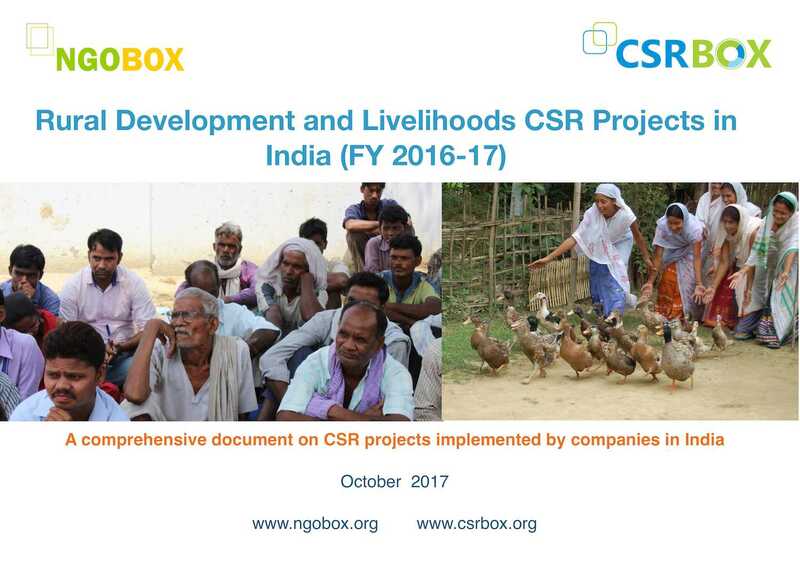 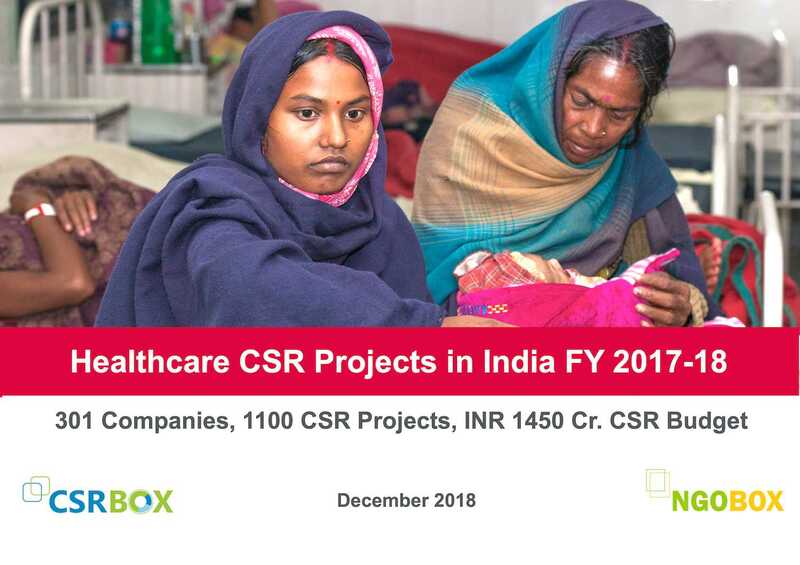 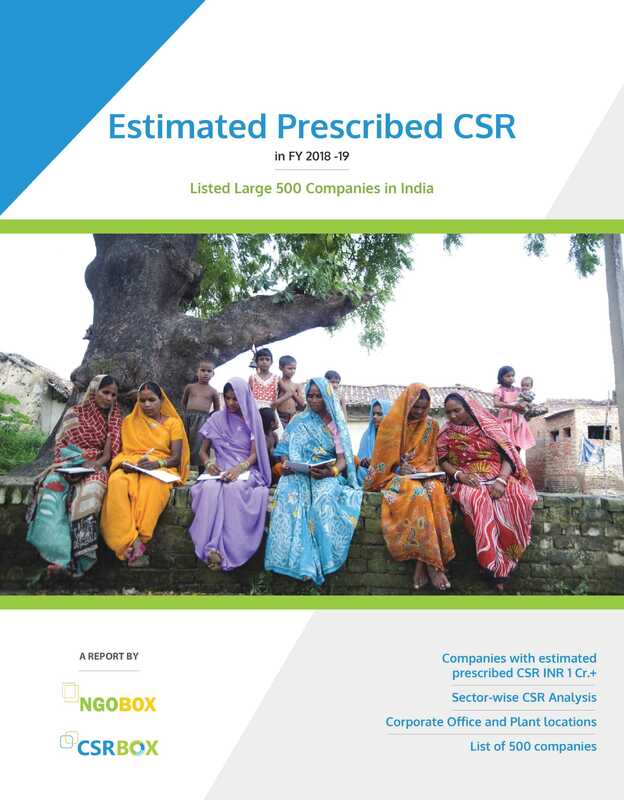 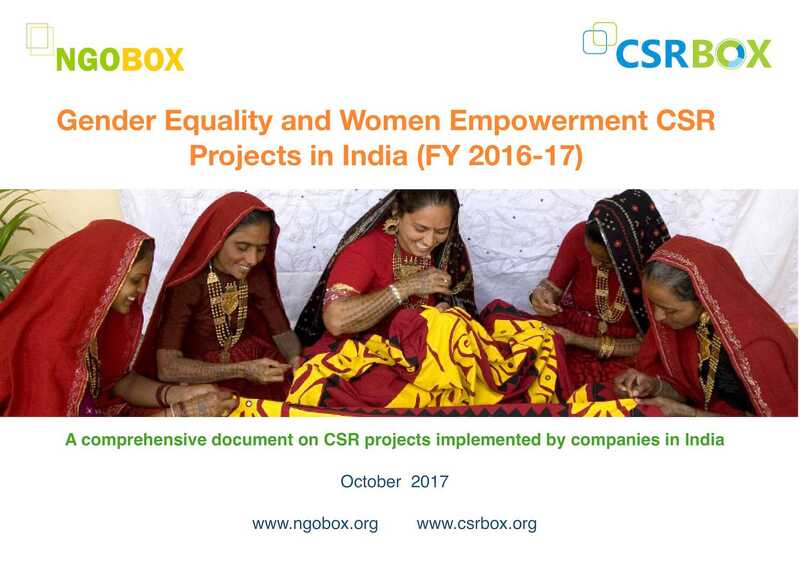 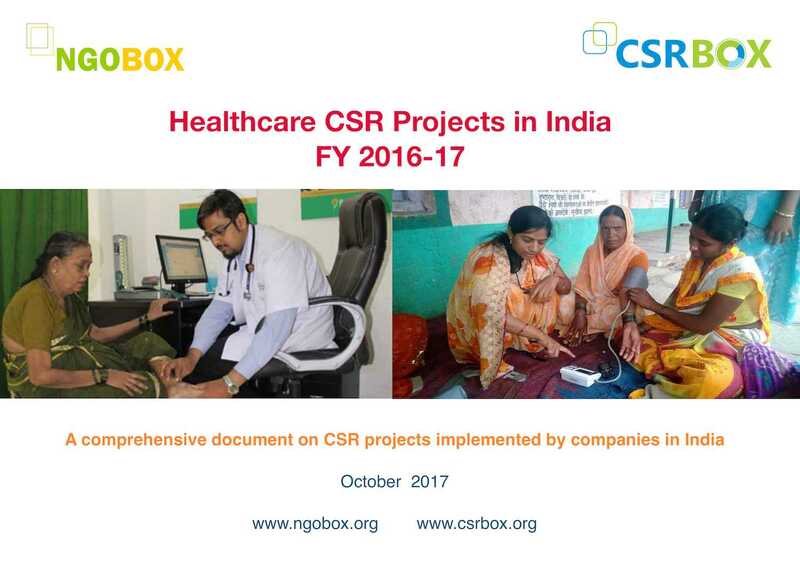 This booklet provides list of CSR projects in gender and women empowerment theme, implemented by companies in FY 2014-15. 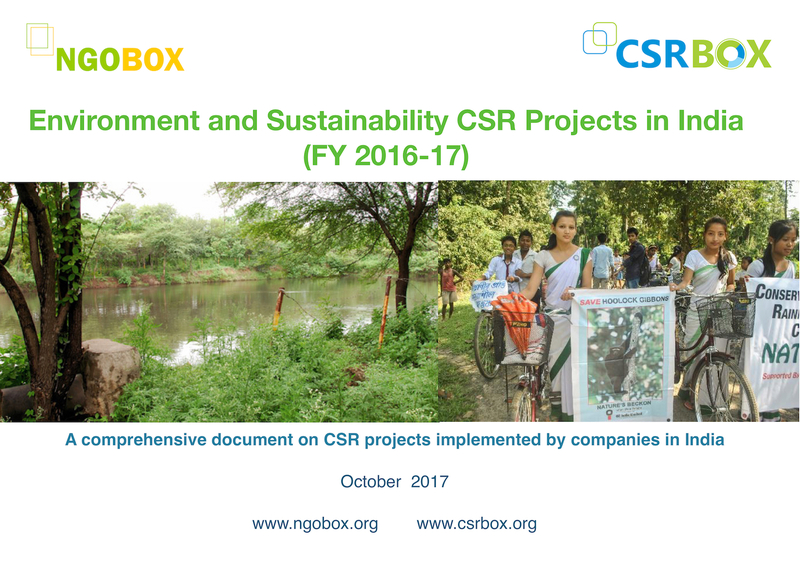 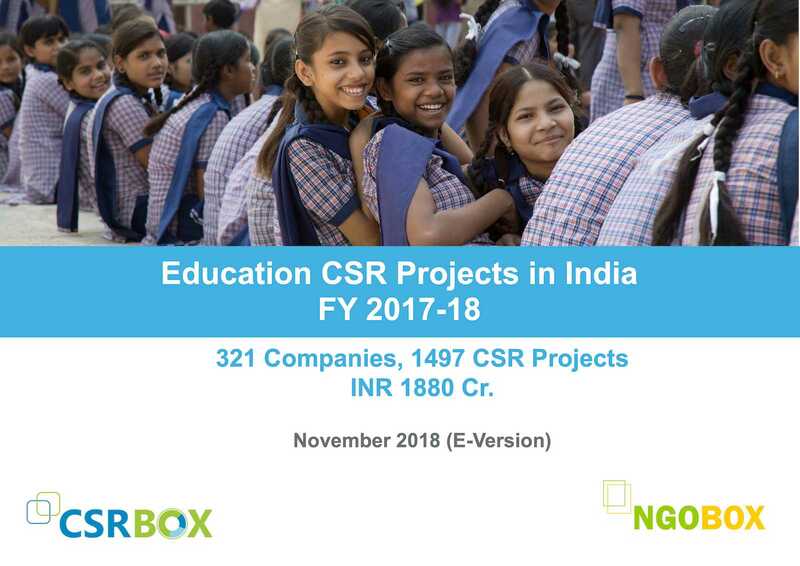 Out of the 4500 CSR projects of 580 Companies assessed by our Team, we have enlisted here all the CSR projects in the above domain. 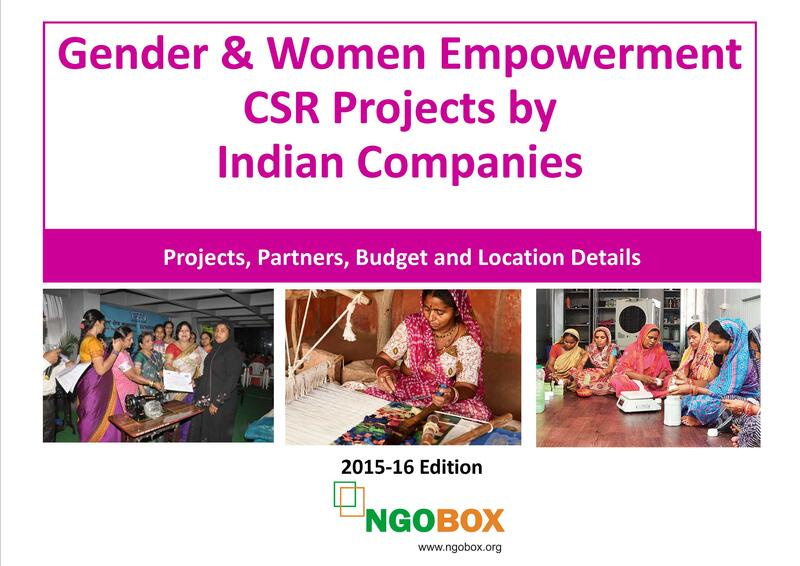 Gender and women empowerment projects received 6% of the total CSR spent by the companies in FY 2014-15.